H&M Canada Boxing Day Deals Starting at $5 + The First 100 People Could Get up to $300 off Their Purchase! H&M Canada has a great Boxing Day Deals available today. The Boxing Day deals from $5 + The First 100 people in line could get up to $300 off their purchase! The H&M Boxing Day Sale is valid today, December 26, 2017. 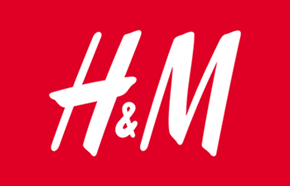 Click here to view H&M offers. H&M Holiday Sales and Boxing Day! Visit H&M now and find up to 70% off on our ladies, men’s and kids collections! Offers valid until supplies last or January 10th 2016.. H&M Boxing Day 2015 Sale valid from Tuesday, December 22, 2015 to Sunday, January 10, 2016. 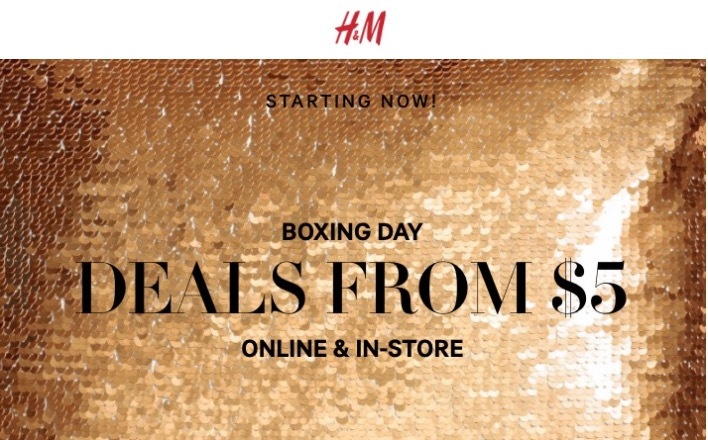 H&M Canada Boxing Day SaleWhen: December 26, 2015. Deals in every department start at $5. First 100 people in line at every store across the country could win anywhere from $10-$300 off their purchases that day. 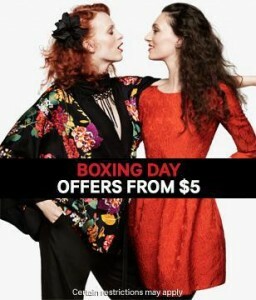 Swing over to H&M this Boxing Day to find tons of offers from $5 - for ladies, men and kids! Plus, the first 100 people in line before the store opens will get up to $300 off their purchase! Certain restrictions apply, see in store for details.